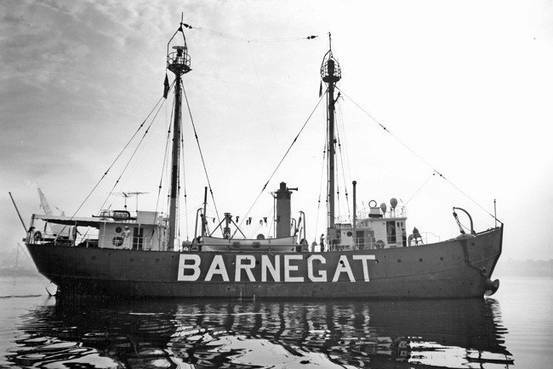 *Archaeologist specializing in seafaring, maritime culture and shipwrecks and filled with a passion for sharing the past with the public. *Author or editor of 33 books, including books for the general public, children and academic audiences. *Author or co-author of over 100 articles, including articles for scientific journals, trade magazines, national landmark studies, government publications and newspapers. *More than 25 years of media experience, including print journalism, writing for newspapers and magazines, and documentary television experience, including five years as host of the National Geographic International Television series, “The Sea Hunters.” Download resume. Jim Delgado during the filming of CBC National News segments on the Northwest Passage, 2006. Photo by Gary Wildman. 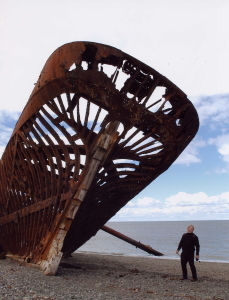 Jim Delgado is dwarfed by the stern of the composite-built clipper ship Ambassador, beached and wrecked on the shores of the Straits of Magellan in Patagonia, January 2005. Photo by Marc Pike, Open Road Productions. 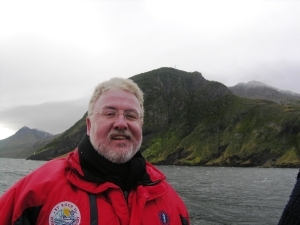 Jim Delgado rounding Cape Froward, the southernmost tip of continental SouthAmerica, in the vessel Chonos, January 2005. Photo by John Rosborough. 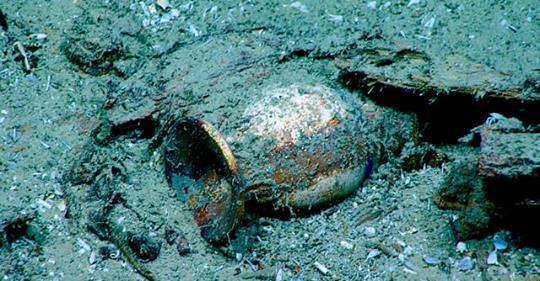 James Delgado, Ph.D. is among the world’s leading experts in maritime archaeology and cultural heritage. Dr. Delgado joined SEARCH in 2017 and serves as Senior Vice President. He is responsible for ensuring operational and research excellence, implementing strategic initiatives, and expanding the firm’s international footprint. Dr. Delgado also serves as a public speaker, international delegate, documentary host, and major project spokesperson. 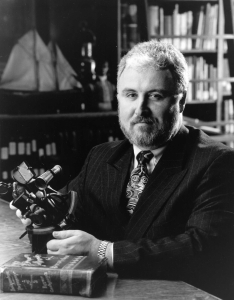 Prior to joining SEARCH, Dr. Delgado served as the Director of Maritime Heritage in the Office of National Marine Sanctuaries for NOAA for seven years, where he implemented heritage programs and active research in the nation’s waters, as well as promoted outreach and education on America’s underwater and marine heritage. Previously, he served a four-year term as President and CEO of the Institute of Nautical Archaeology, the world’s leading scientific and educational organization dedicated to the understanding of humanity’s seafaring history through the excavation and scientific study of shipwrecks. 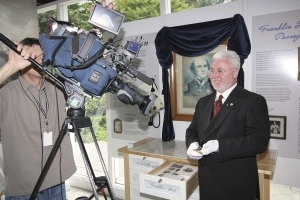 Dr. Delgado was the Executive Director of the Vancouver Maritime Museum in British Columbia, Canada for 15 years, and he served as Maritime Historian and Head of the US government’s Maritime Heritage Program for the US National Park Service for four years in Washington, DC. Dr. Delgado also served as the first historian for the Golden Gate National Recreation Area in the San Francisco Bay Area where he participated in the restoration and interpretation of Alcatraz. Dr. Delgado is the author, co-author, or editor of more than 33 books, including The Lost Submarines of Pearl Harbor: The Rediscovery and Archaeology of Japan’s Top-Secret Midget Submarines of World War II (Texas A&M University Press), The Maritime Landscape of the Isthmus of Panamá (University Press of Florida), and the Encyclopedia of Underwater and Maritime Archaeology (Yale University Press). He has served as keynote speaker and presented to more than a hundred conferences, and his work has reached hundreds of millions of viewers as host on six seasons of a National Geographic series, The Sea Hunters, as well as scientific programs on Discovery, The History Channel, A&E, and Nat Geo. 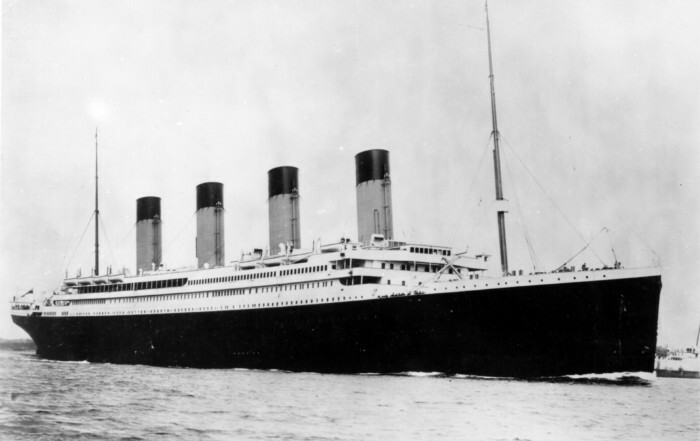 On social media, his live expedition broadcasts at Pearl Harbor and at the wreck of the USS Independence were each telecast to over one million viewers. He is a Fellow of the Royal Geographical Society, the Royal Canadian Geographical Society, and The Explorers’ Club, and most recently was made an Officer of the Order of Civil Merit by His Majesty King Juan Carlos of Spain.